Marvel Ultimate Alliance 3: The Black Order will make its way exclusively to Nintendo Switch this July. Marvel and Nintendo fans have reason to celebrate today, as Nintendo of America has revealed that Marvel Ultimate Alliance 3: The Black Order will arrive exclusively on the Nintendo Switch this July. This is huge news, as previous installments of the Marvel Ultimate Alliance series have made appearances on the Xbox and PlayStation console of their respective generations. Now, though, the series appears to be making the transition to being a Switch exclusive title. 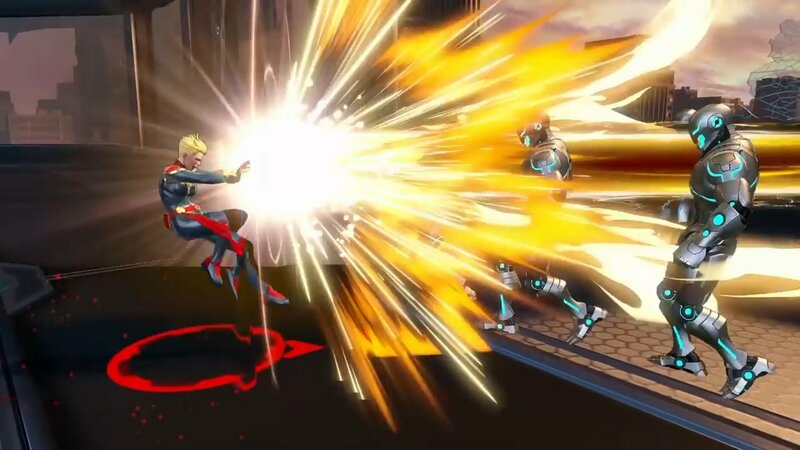 Captain Marvel joins the ranks in Marvel Ultimate Alliance 3. Revealed via a tweet earlier today, Marvel Ultimate Alliance 3: The Black Order has been given a July 19 release date for the Switch. The game was originally showcased during the February 13 Nintendo Direct earlier this year, Marvel Ultimate Alliance 3: The Black Order marks the first time in 10 years that the Marvel Ultimate Alliance series has released a new entry. 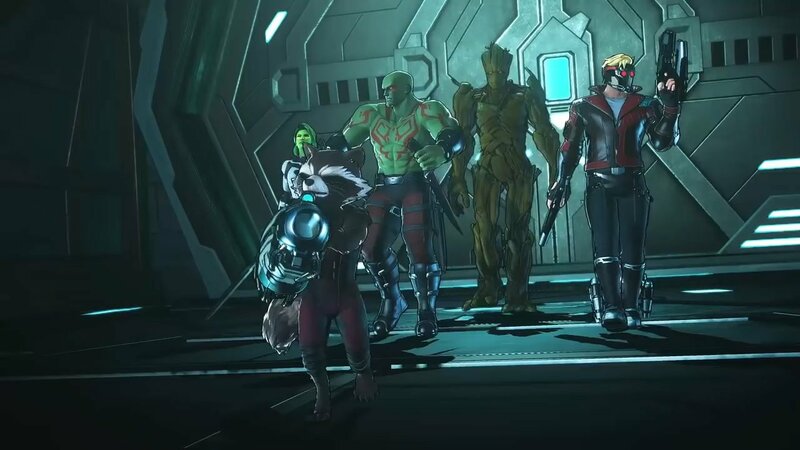 Featuring up to 4-player cooperative play, Marvel Ultimate Alliance 3: The Black Order also includes Captain Marvel, as well as a new zoomed-in Heroic Camera feature, which puts you closer than ever to the action. In the latest entry in the series, players will also be able to level up and unlock new skills that they can make use of, including Alliance Extreme attacks. Not much else is known about Marvel Ultimate Alliance 3: The Black Order. Thanks to the artwork shared via the Nintendo of America announcement, though, fans can see characters like Spider-Man, Wolverine, Venom, Captain America, Captain Marvel, Iron Man, DareDevil, and even Spider-Gwen will make appearances of some kind within the upcoming title. For now, all we can do is wait to see more of the game in action as Nintendo prepares to bring the Ultimate Alliance back to life this summer. We’ll continue to keep an eye out for any more information about Marvel Ultimate Alliance 3, so make sure you stay tuned to the official Shacknews Twitter and keep an eye on our Nintendo Switch news hub to ensure you don’t miss out on anything important!